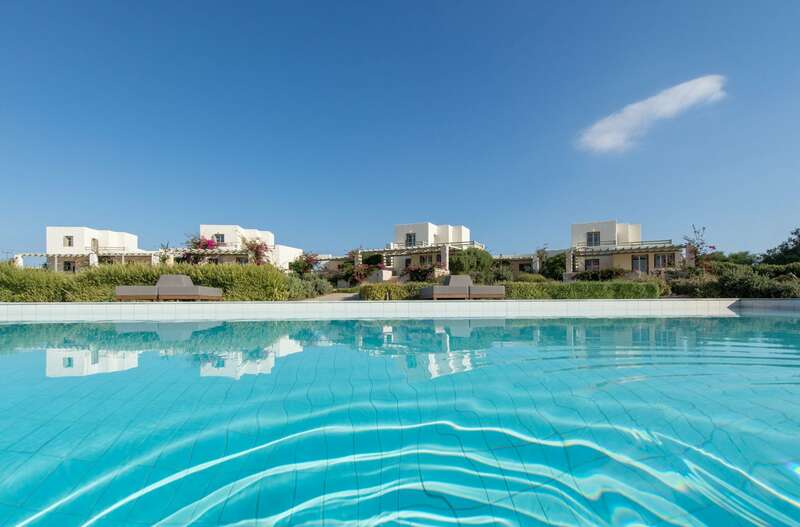 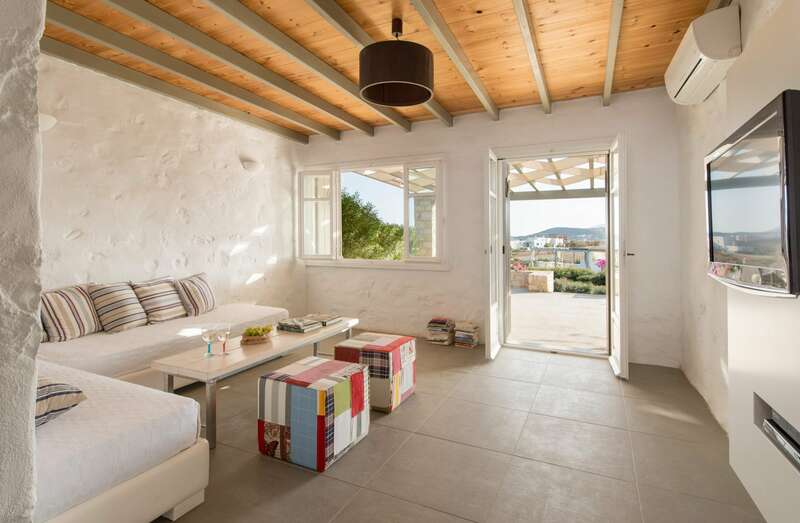 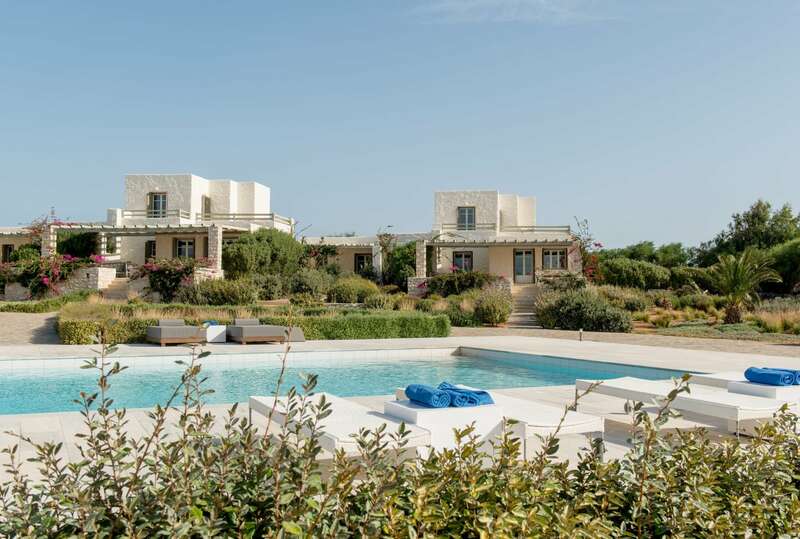 An amazing Boutique Villas Hotel located in the coastal site of Ambelas, in Paros island. 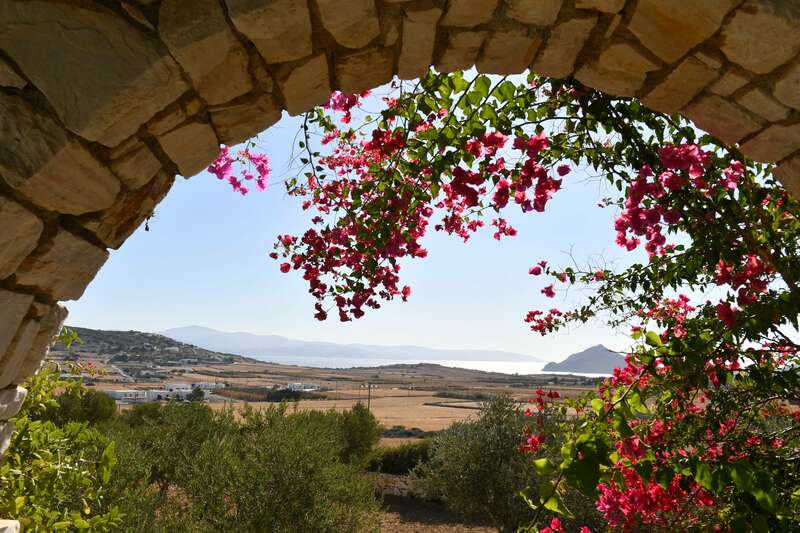 The property expands in a plot of 8.105 sqm., just 120m from the coast, 1km from the famous beach of Ambelas and 7km from the town of Naoussa. 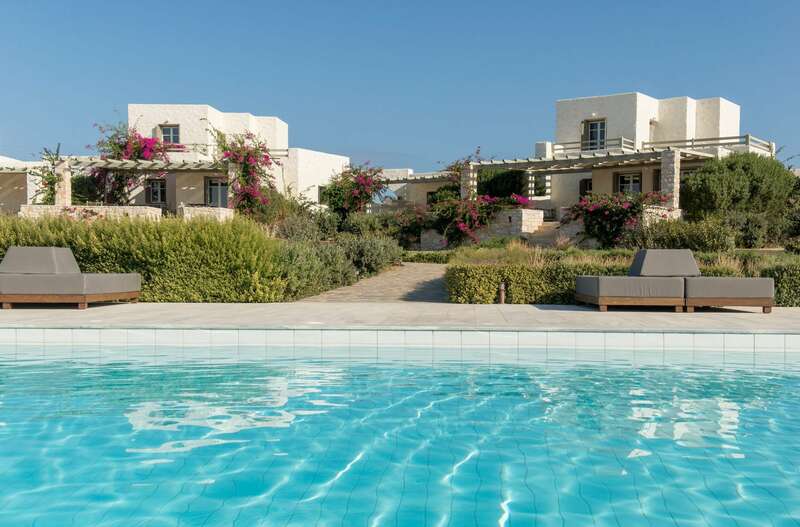 The complex consists of eight traditional Cycladic stone made villas, that can accommodate up to 42 guests, and a large swimming pool with a pool bar, BBQ and outdoor dining area, all with an amazing sea view. 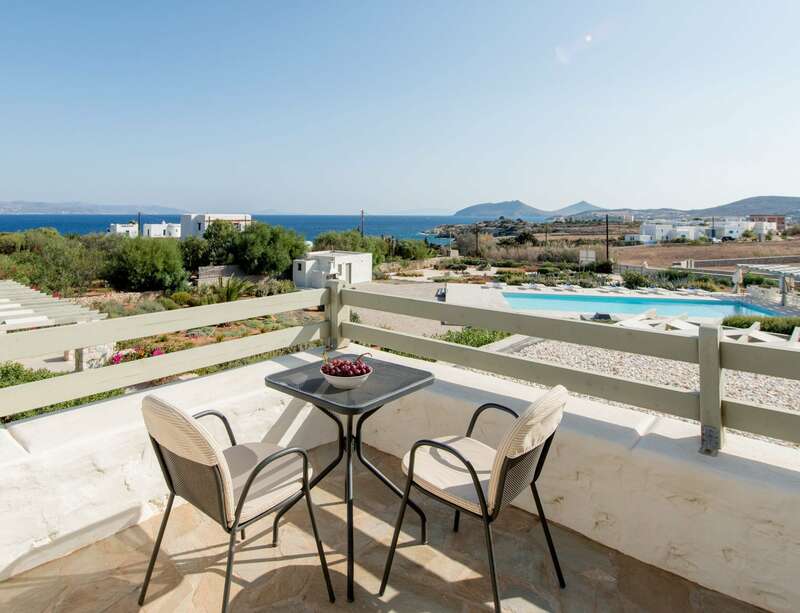 In addition, there is also a reception area, laundry and linen services, one studio for the owner-manager of the property as well as the business office reception. 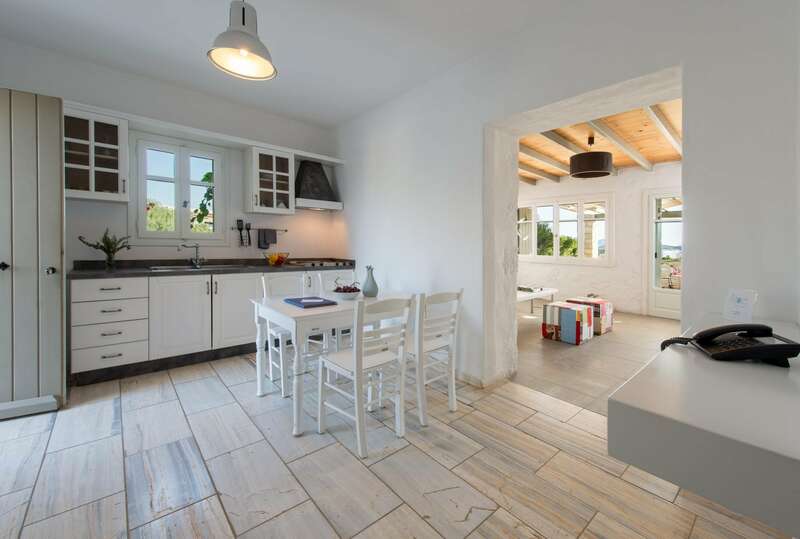 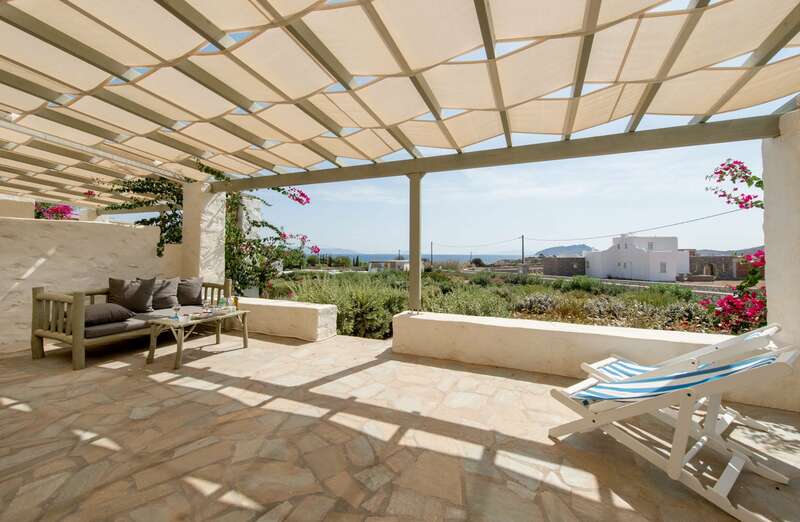 A beautiful investment project in the magnificent island of Paros.